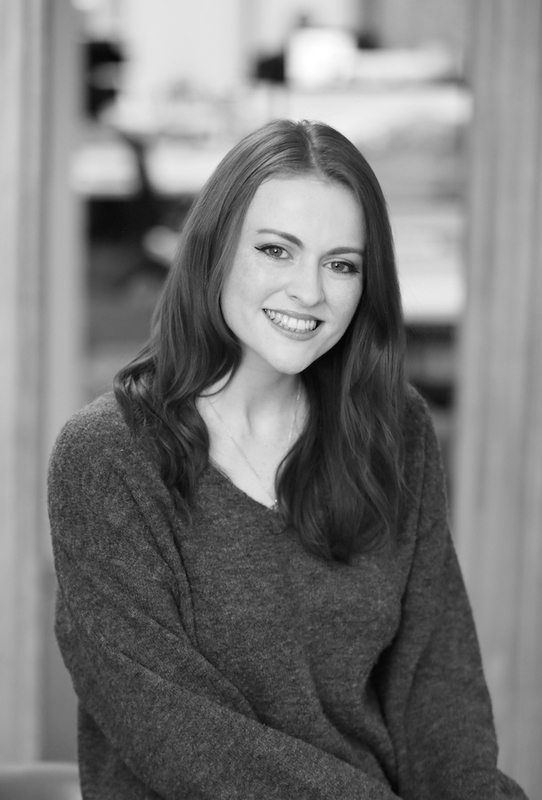 Having recently joined the IMAGE.ie team, Grace is excited to write about everything from health and wellness to beauty. She’s been obsessed with the written word since the age of nine (thanks, JK Rowling) and went on to study English Literature at UCD. She later obtained her BA in journalism from the Dublin Business School and has worked at a number of Irish magazines since. With an emphasis on empowering women, IMAGE is her ideal and perfect job fit. Reading... anything from thrillers (such as The Couple Next Door) to Harry Potter. Listening to... the radio, especially first thing in the morning. Travelling to... the world’s most exciting cities – New York is my heaven. Buying... food and theatre tickets. Experiential purchases are better than any pair of shoes. Watching... documentaries about absolutely anything. Netflix is a gem for that.